Undoubtedly, Weight Watchers is doing something right. After all, Weight Watchers International is the biggest and most successful commercial weight loss program in the world. The seeds of Weight Watchers were planted in 1961, when an overweight Queens, NY housewife named Jean Nidetch organized small group meetings with her overweight friends. 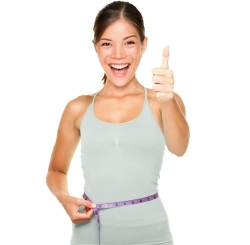 These gatherings served to provide mutual support and allow for discussion of how to lose weight. In 1963, Weight Watchers incorporated and the rest, as they say, is history. The philosophy driving Weight Watchers has been consistent over the years, in spite of changes in the actual food program guidelines. This popular weight loss program has always been grounded in sound nutritional science, and recommends a balanced intake of foods within a predetermined calorie intake level. Exercise is always encouraged, and this has many positive benefits. But the key to the success of Weight Watchers may lie in the simplified techniques that have been embraced by its members. These methods turn the complicated job of calorie-counting into an understandable and easy-to-follow weight loss system. In a nutshell, successful dieters in Weight Watchers learn how to control their portion sizes. Is Weight Watchers Helping to Prevent Heart Disease? Dieters get MORE points (food) in the new plan (both daily and weekly totals) giving them a bigger budget. However, the new PointsPlus™ system takes into account the macronutrient composition of each food (carbs, fat and protein) as well as their respective fiber content. This means all foods are assigned new values based on the latest science which says that foods high in protein and fiber cost the body more calories to assimilate. The result is that lean proteins and foods high in fiber now cost dieters fewer points. The nice thing about the new plan is the “free” food category. You can basically eat as much as you want of these foods without having to count them! All fruits and most vegetables are now assigned a PointsPlus™ value of 0. 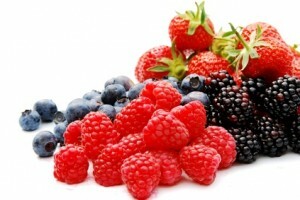 This is a wonderful addition to the former plan because it will encourage dieters to eat more fruits and vegetables. 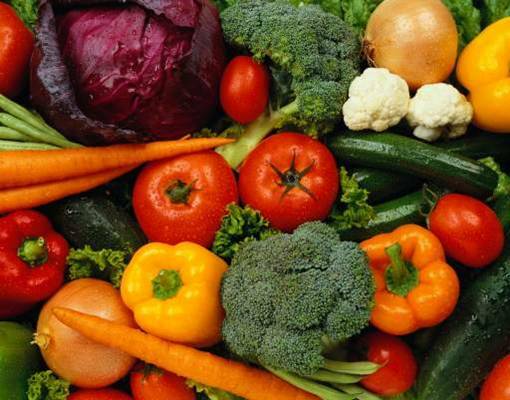 Fruits and veggies are disease-preventing “superfoods” that everyone needs to eat more of. An important caveat: while Weight Watchers does provide “Good Health Guidelines,” many individuals still may find it difficult to eat healthy. This is because Weight Watchers does not specify which unhealthy foods you should stay away from. The fact that a person can still lose weight while eating an artery-clogging diet proves that losing weight and consuming a heart-healthy diet do not go hand-in-hand. An individual must follow separate strategies to attain success in each case. Think about this: you could easily use up all your PointsPlus™ values on junk foods (although not recommended) and still lose weight as long as you attained your daily PointsPlus™ target number! The bottom line is that your best strategy for losing weight AND eating to prevent heart disease is to keep track of your foods (and portion sizes) using the Weight Watchers plan – while also following the specific eating suggestions I outline in my book, Prevent a Second Heart Attack. The book educates readers about foods to avoid eating (foods that harm the arteries) as well as the eight foods and food groups that have been scientifically-proven to heal the arteries in order to prevent atherosclerosis (the process of plaque buildup which is the root cause of heart disease). Combine my recommended eating strategies with daily exercise and you will be doing what is needed to prevent heart disease, the leading killer of Americans.